Rafael P. - neem contact op en Start vandaag met Muziekles! Hi! I am Rafael and I am from Brazil. I truly believe that everyone, regardless of his/her talent, has their rightful place in music. 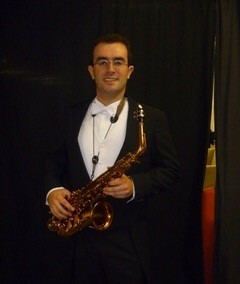 I have been playing the saxophone for more than 20 years. 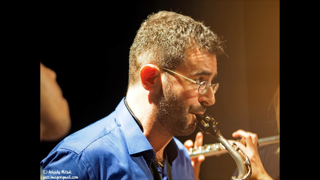 I have a bachelor degree in classical saxophone and masters in jazz performance. 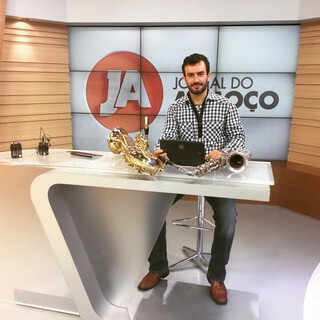 I taught saxophone for 2 years at the Federal University of Brazil. I recently moved to Rotterdam where I will be teaching. I welcome all levels - even if you think you don’t have a talent for music.